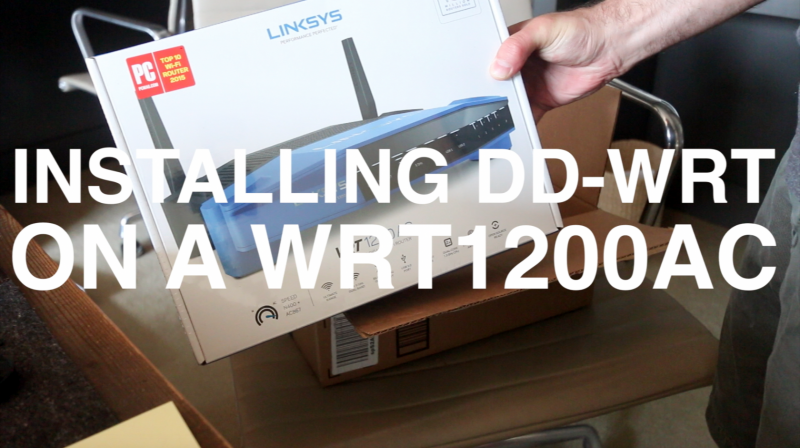 I’ve been running DD-WRT on the Linksys WRT54G for about 6 years with no issues. But Amazon had the Linksys WRT1200AC on sale so I decided to upgrade to the latest model — have to say the WRT1200 is a whole lot faster than the WRT54G. As you can see in the video, the install process is also amazingly quick and you’ll be up and running in no time!